Have you had a good week, friends? I hope so! 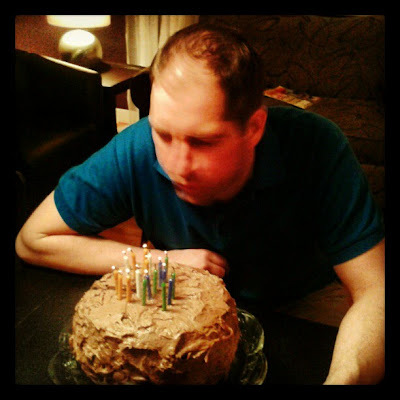 Last Friday was my husband's 40th birthday! 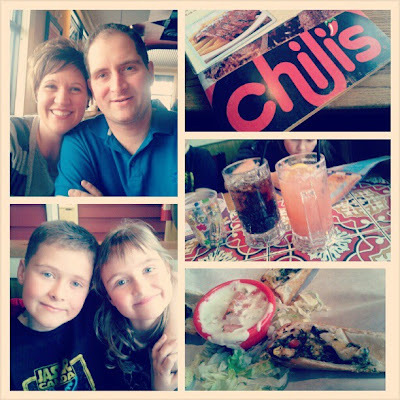 We went out to Chili's for a fun, family supper. Following supper, we explored Cabela's to look for my sweetie's birthday gift. The kids always love this place too! When we got home, we broke out the birthday cake! James chose Chocolate Dr. Pepper cake. It was so yummy. On the weekend, I tackled my messy craft table, wanting to get some long-sitting-there projects DONE! 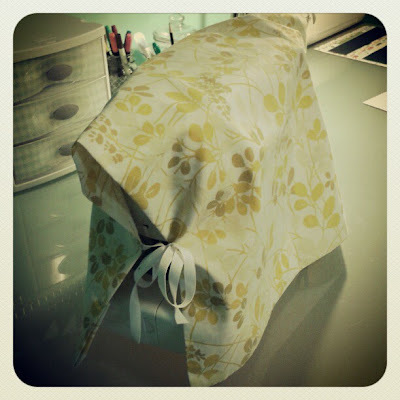 One of the first projects I completed was a sewing machine cover made from a vintage pillowcase. While I was crafting, Parker were in & out, playing on the floor, doing some crafts, & poking around. 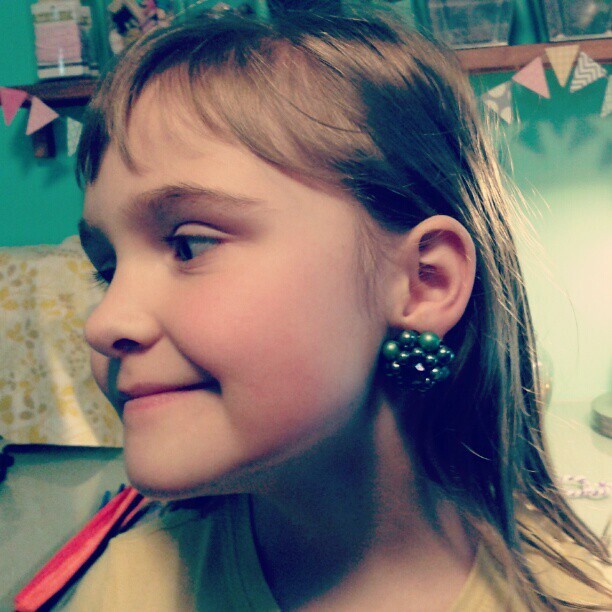 While Audrey was poking around, she found my little stash of vintage clip-on earrings. 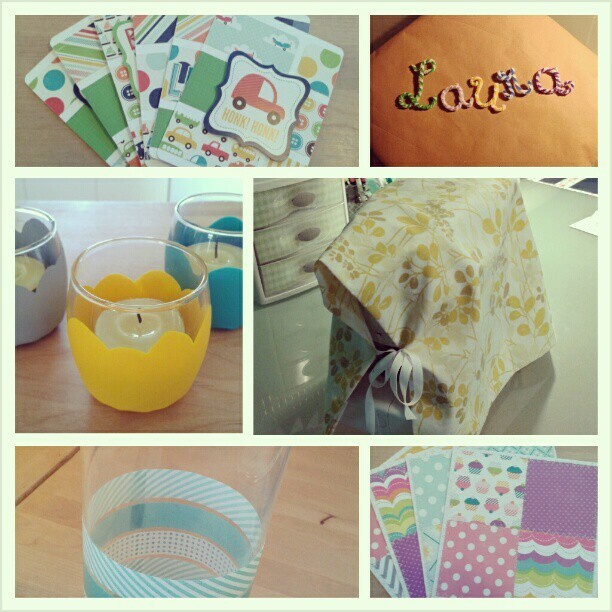 I was pretty pumped about all the little projects I got done this weekend, I had to show them off. 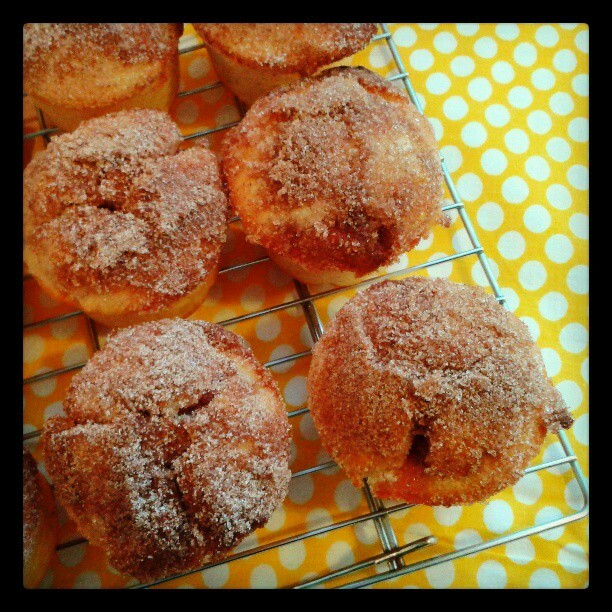 And, for me, no week is complete without a baking photo, right? Drool over these jam-filled cinnamon doughnut muffins. Trust me, you want to make these! 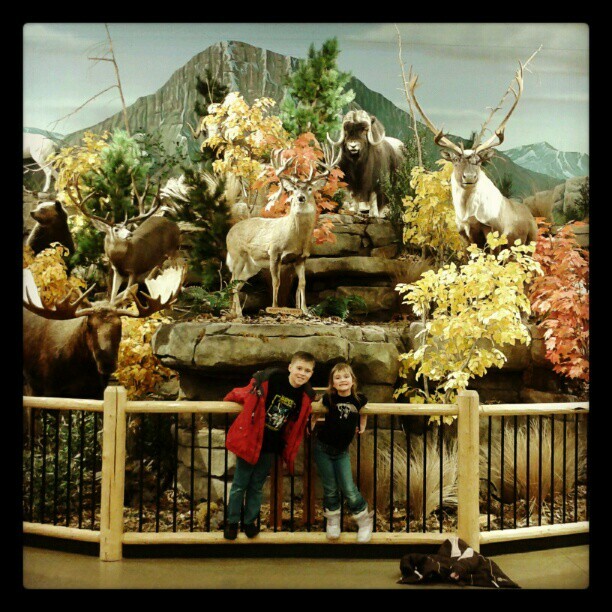 I need to make a trip to Cabela's. My daughter would love it! And, I love all your crafts! So fun! 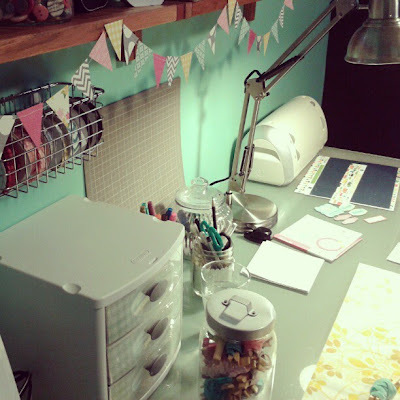 I followed your link from Sassy Little Lady - your sewing machine cover is very cute. I have a giveaway going on this week!